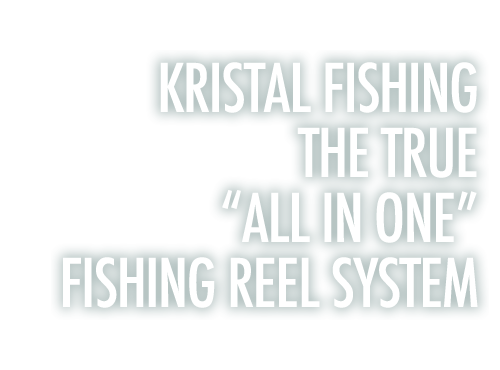 All around the world, the name KRISTAL FISHING has become the synonym with deep dropping. Our products are thoroughly tested and are built with the best materials available. 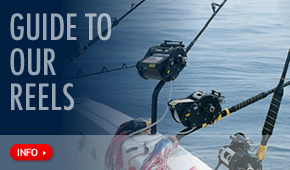 We have applied the highest and most reliable technology available in the market and our units are the results of our great knowledge and love for fishing.